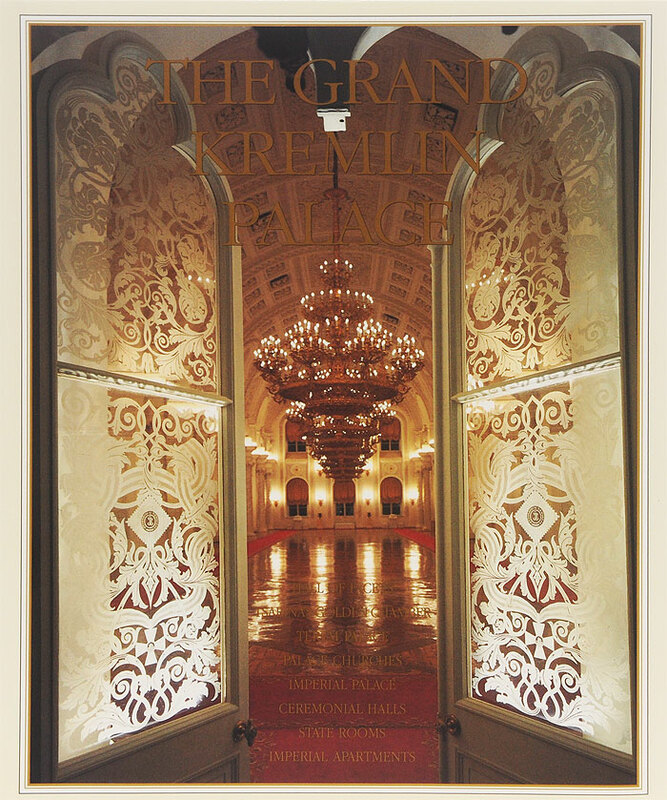 This is a book about one of the most inte­resting monuments of Russian history and culture - the grand kremlin palace. The accompanying articles describe the pala­ce's mediaeval throne rooms - the hall of facets and the tsarina's golden cham­ber, the ceremonial halls of the five orders and the sumptuous apartments of the imperial family. The book contains 238 colour illustrati­ons: photographs and also engravings and watercolours of the 17th to 19th centu­ries which recreate the atmosphere of the royal palace, a unique Russian palace ensemble that grew up over five centuries. 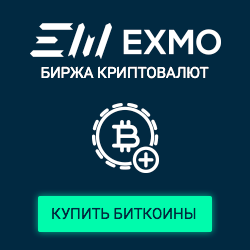 ...Глава 1. Современные гостиничные предприятия на Российском рынке услуг.